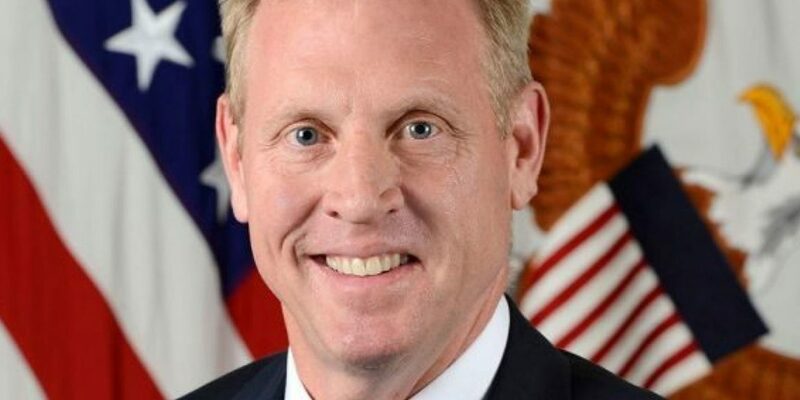 The United States’ acting Defense Secretary, Pat Shanahan, on Tuesday would not rule out sending military forces to Colombia in an attempt to oust Venezuela’s authoritarian leader Nicolas Maduro. Shanahan told press at the Pentagon in Washington that he hasn’t talked to National Security Adviser John Bolton, but wouldn’t comment on questions about the possible deployment troops to Colombia. The note spurred unrest in South America where all countries with the exception of Colombia fiercely reject foreign military intervention. “The interagency led by the National Security Council and ambassador Bolton created a number of options. We support them with their policy development, and, as the situation in Venezuela evolves, we’re there to give them advice and counsel and support,” the Associated Press quoted Shanahan as saying. According to the office of President Donald Trump, “all options are open” to oust Maduro, who was reelected earlier this month in elections that have widely been rejected for fraud. The president of Venezuela’s National Assembly, Juan Guaido, declared himself president during massive marches throughout his country in which at least 35 people were killed and hundreds arrested. Many in Colombia want Maduro to go, especially because the ongoing economic, political and humanitarian crisis in the neighboring country has spurred a million Venezuelans to flee to the neighboring country. Military intervention is highly controversial as many fear that Colombia’s internal armed conflict could merge with an international armed conflict. Furthermore, the election of Trump in 2015 has plummeted the approval rating of the American president, who in Colombia is the second least popular world leader after Maduro. Until Trump, Colombians were widely favorable of the United States, a long-time ally of their country’s governments. Following the election of the current US president, anti-American sentiments became more prevalent.